Poetry Barn will host a two-day retreat in celebration of the cross section between Beat and Haiku which blossomed during the American cultural revolution. 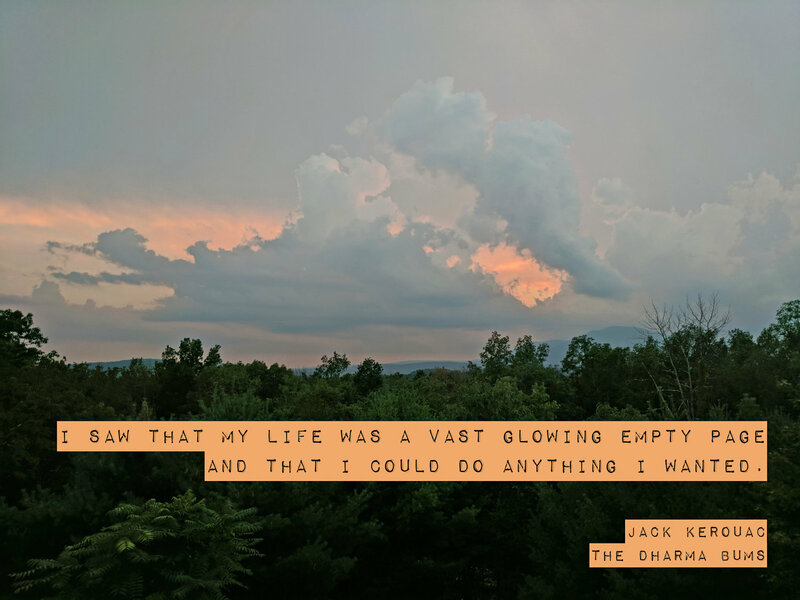 Participants will hike and write, gaining the opportunity to practice Eastern literary traditions while paying homage to American writers like The Dharma Bums author Jack Kerouac and Catskills' naturalist John Burroughs. On Saturday, September 2, trekkers will follow trail guide Will Nixon, co-author with Michael Perkins of Walking Woodstock, in pursuit of inspiration on a two-mile hike of Phoenicia's Tanbark Trail. On Sunday, John Stevenson, managing editor of the long-running haiku journal The Heron's Nest, will lead a haiku workshop and renga party.